I did not know this charger had Alexa, that is so cool. Great review and has got me thinking about buying one! Thanks for the great review. I sometimes find myself accidentally asking Alexa for stuff while in my car. This is probably what I need. Great review! 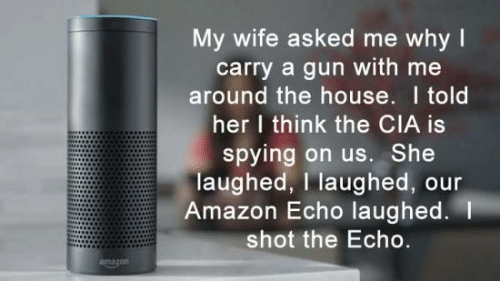 Is it also possible to ask Alexa for the way, lets say to the next available restaurant - or to the next gas station ? That would be a great thing !